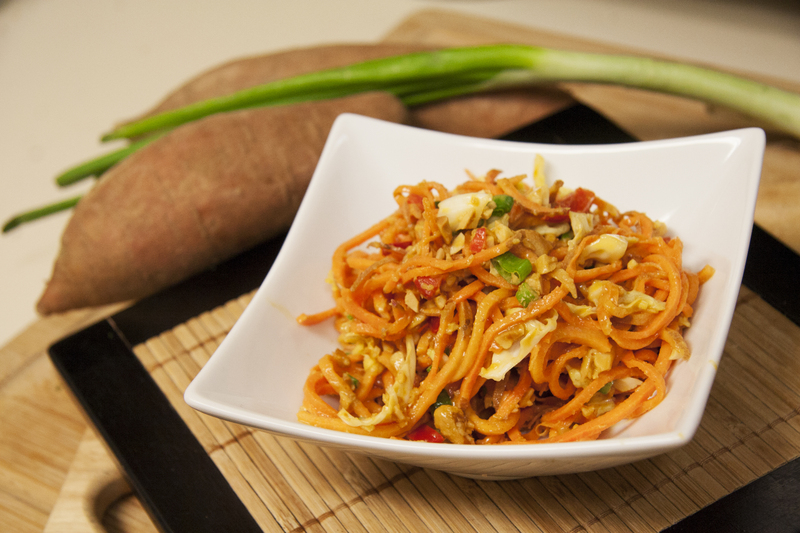 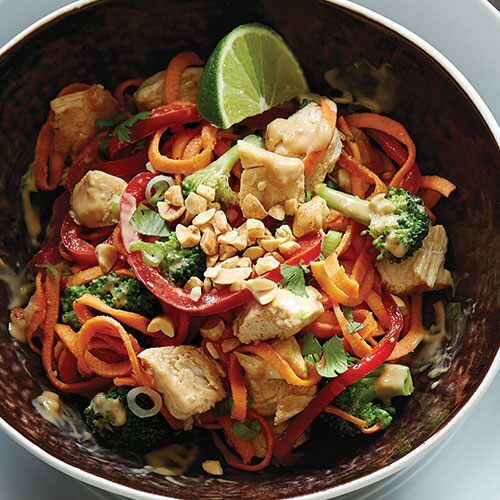 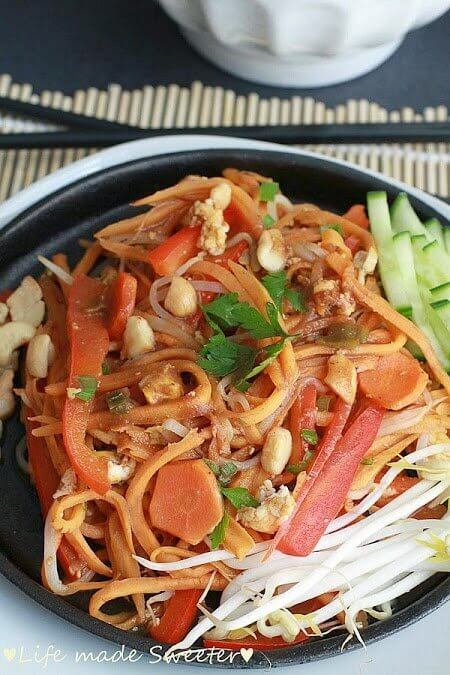 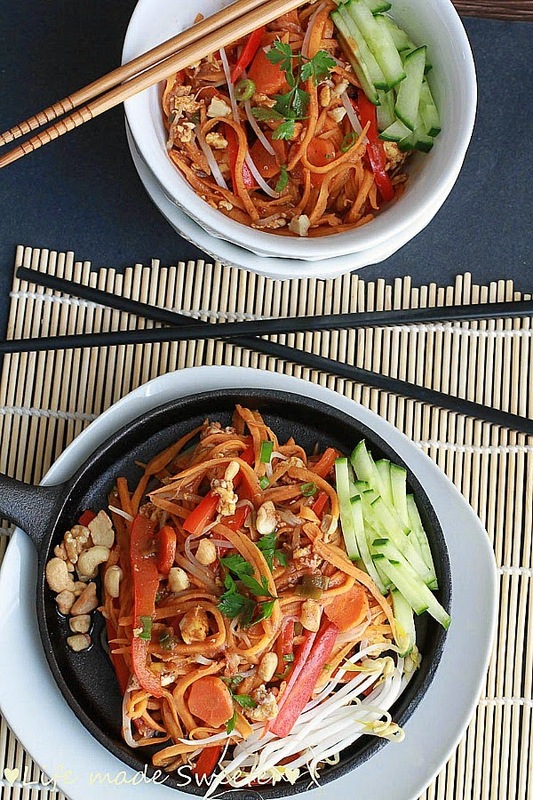 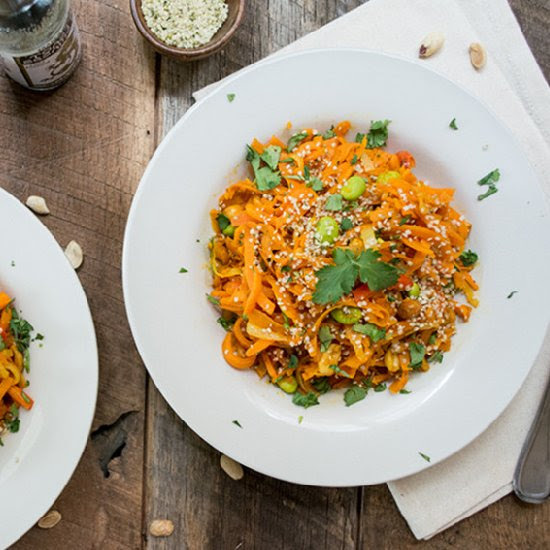 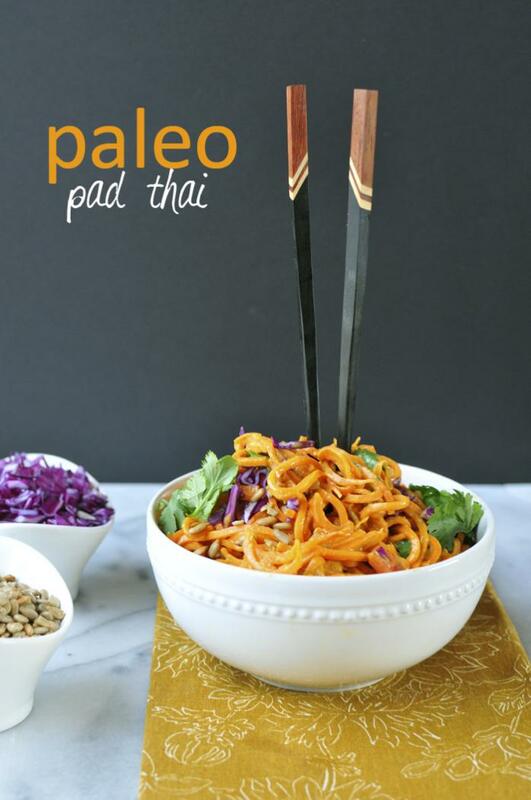 This Sweet Potato Pad Thai with Sriracha Sauce is the perfect dish to satisfy your Thai cravings, without the guilt! 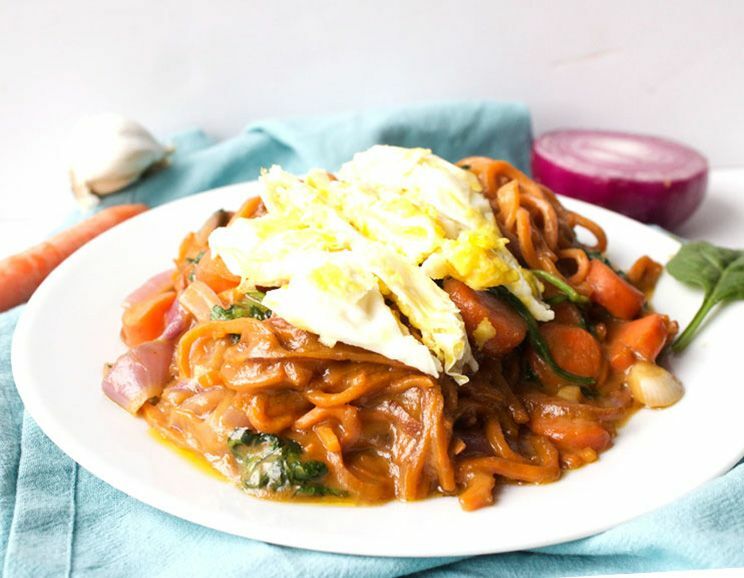 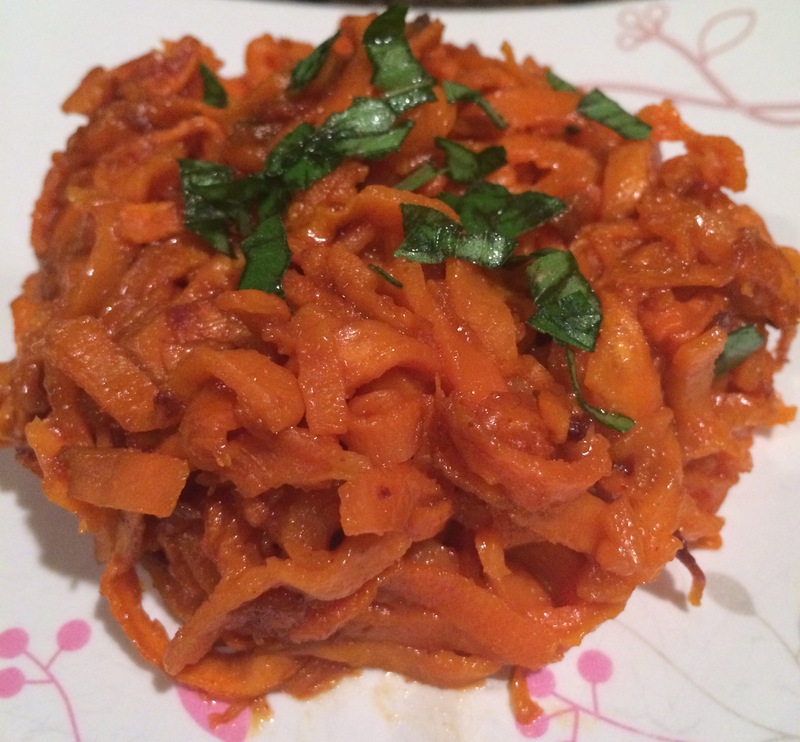 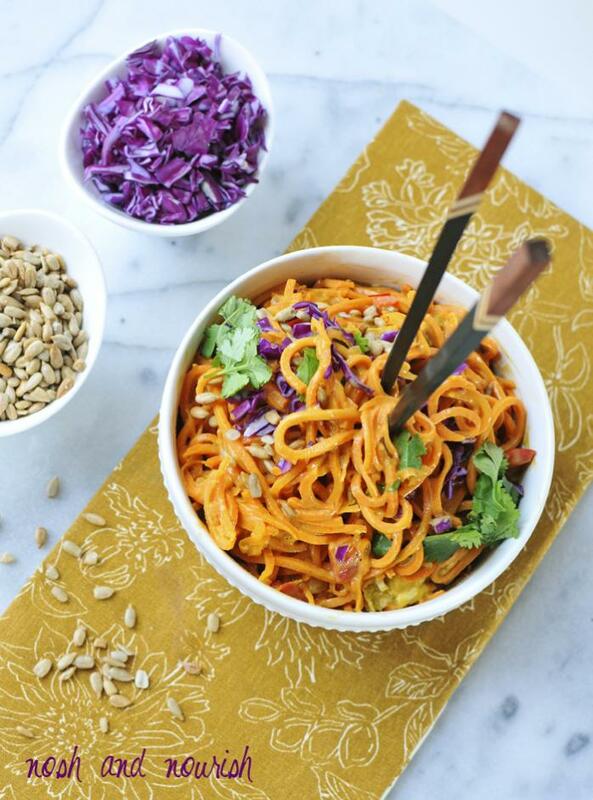 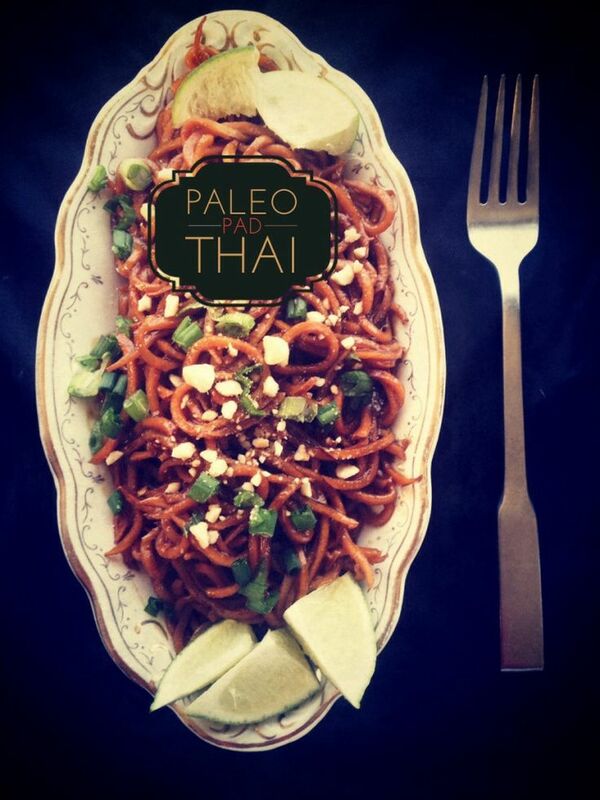 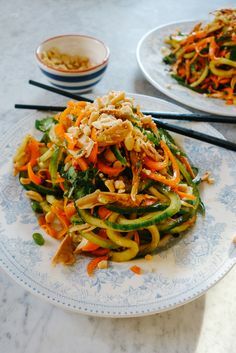 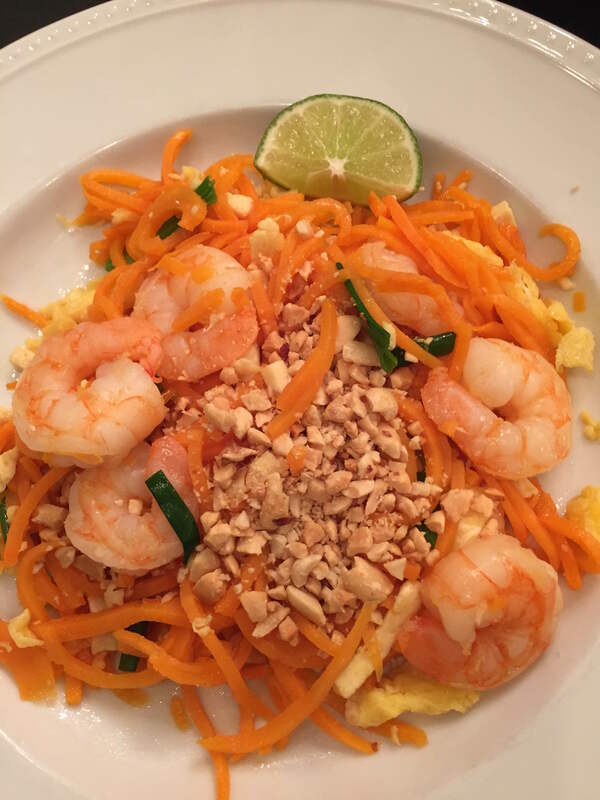 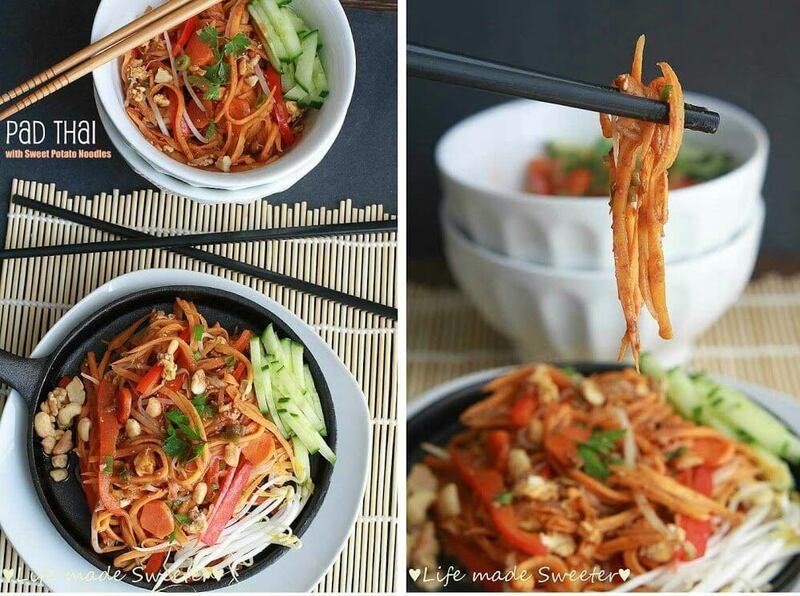 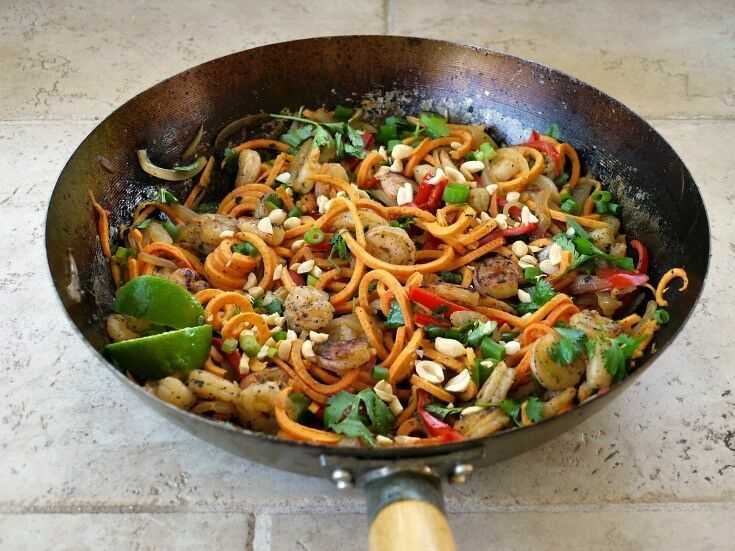 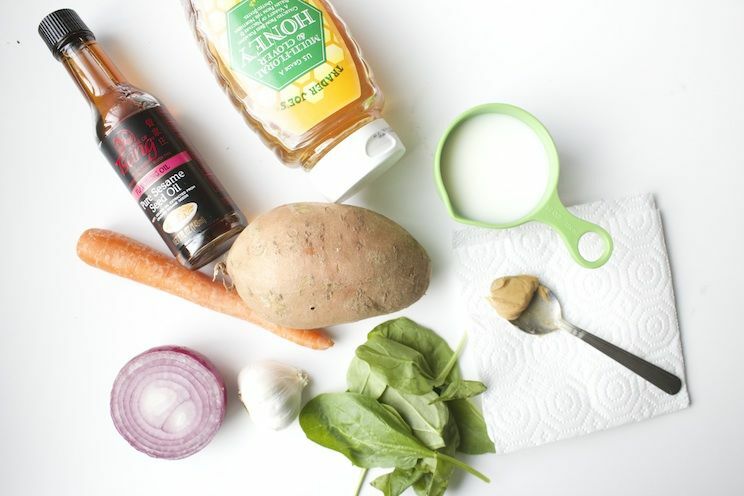 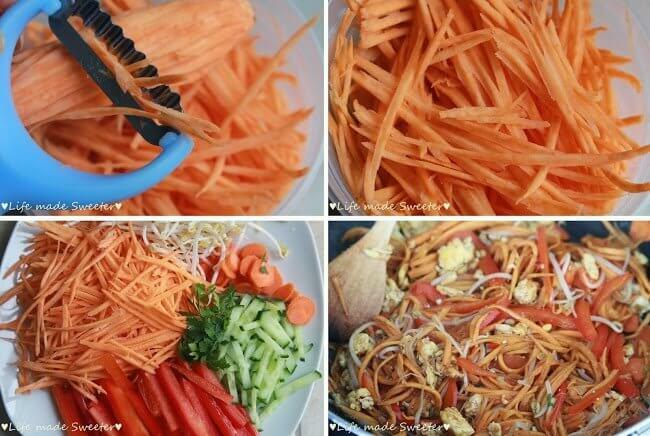 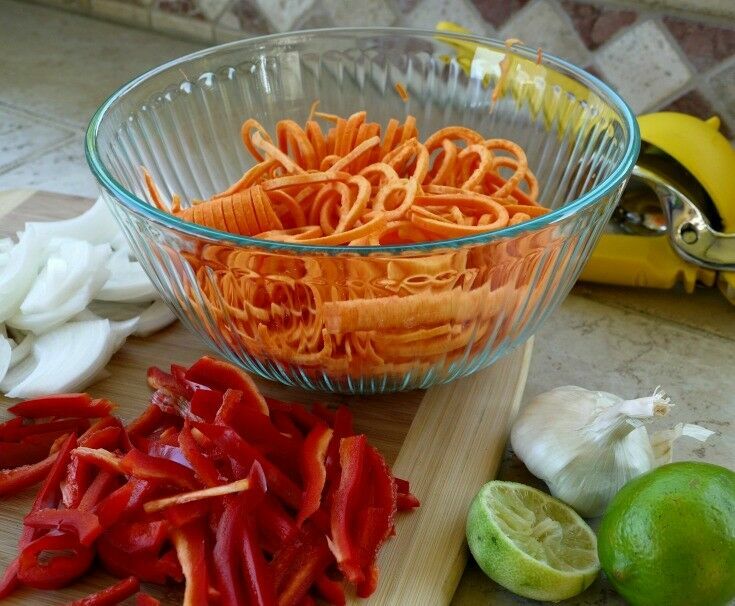 Simple Sweet Potato Noodle Pad Thai Get Inspired Everyday! 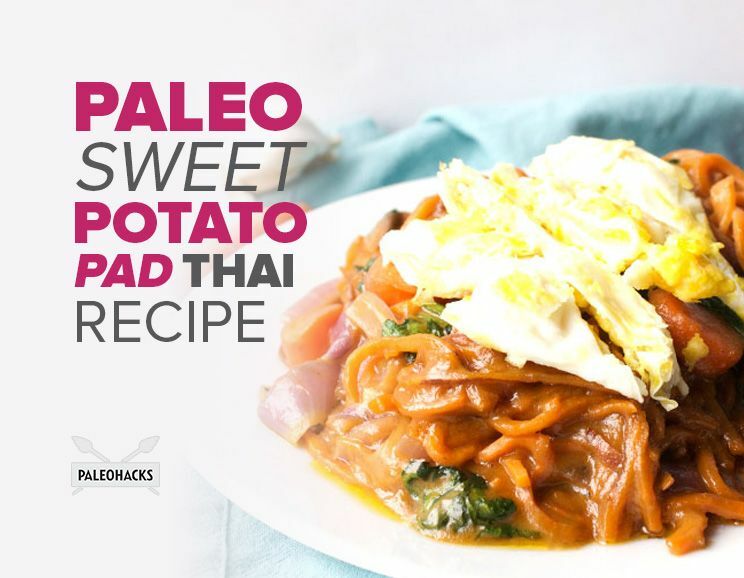 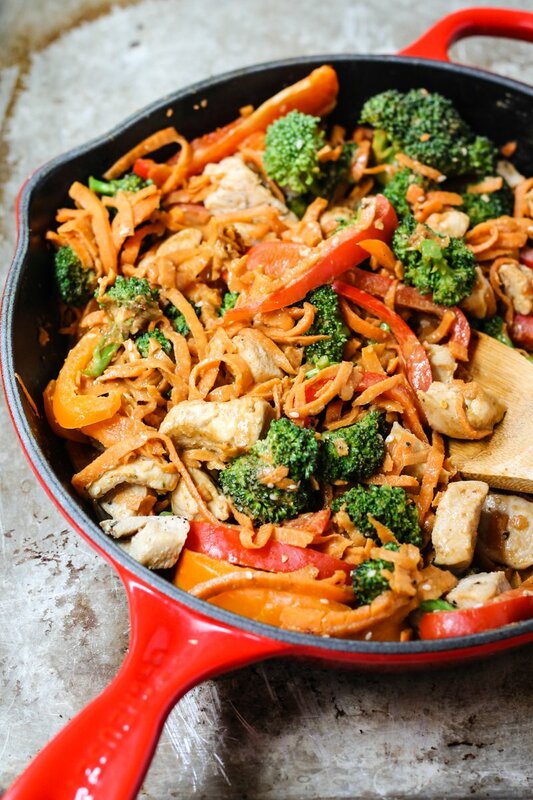 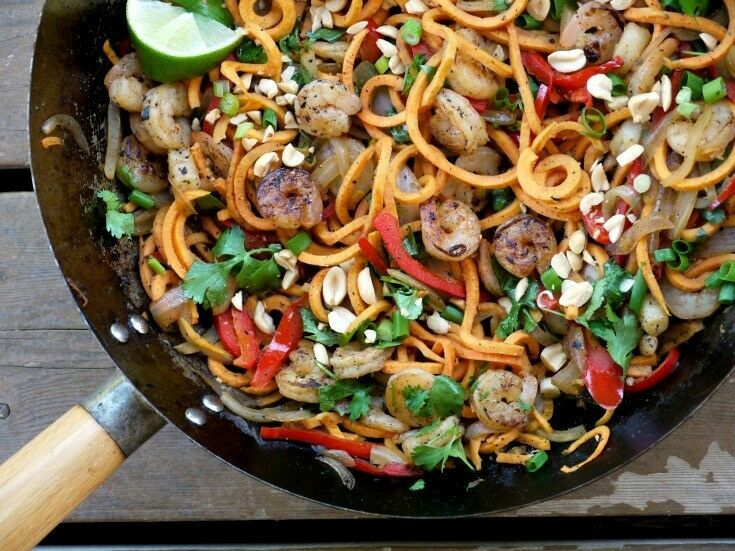 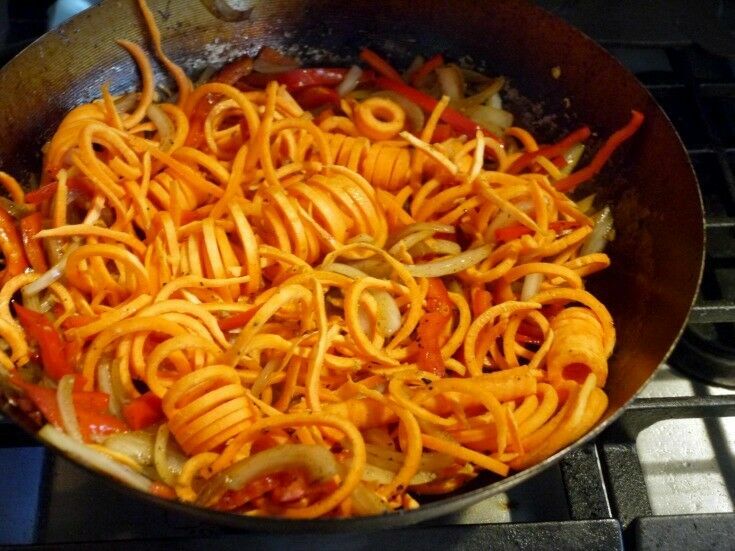 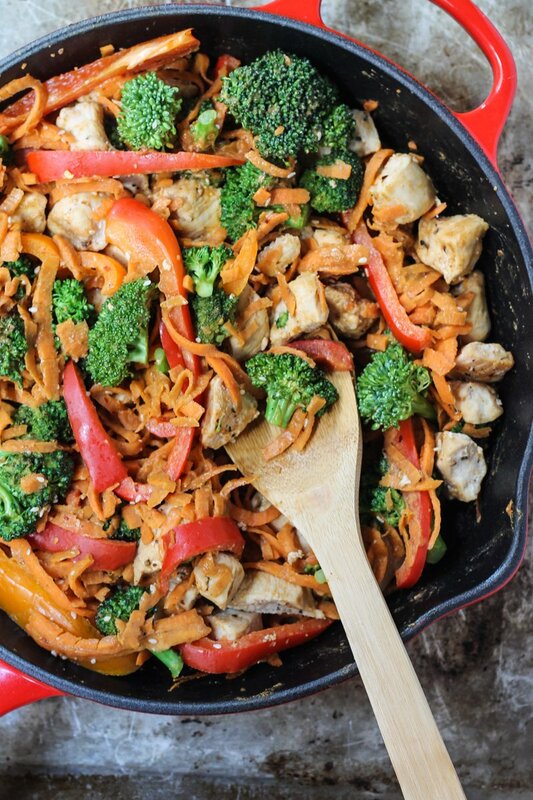 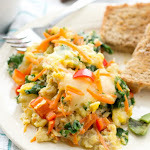 Sweet Potato Pad Thai with Sriracha SauceVeggie Noodle Co.